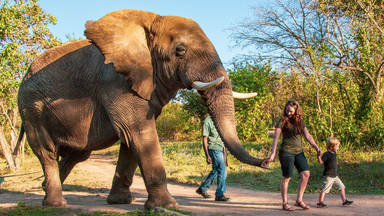 Interactive elephant experiences and elephant back safaris in Hazyview, Lowveld Legogote. 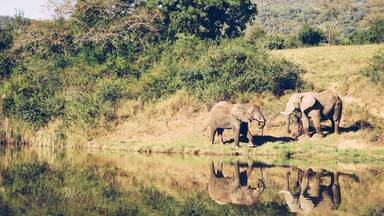 The Elephant Sanctuary in Hazyview offers guests the opportunity to get a glimpse of the extraordinary world of elephants. Guided walks in small groups take place seven days a week and include unique hands-on interactive experiences such as walking trunk-in-hand with these magnificent creatures. Touch and feed elephants that were orphaned or rescued from abuse and trained through positive reinforcement at the Elephant Sanctuary and gain an in-depth insight into their lives. Best experience ever! My husband and I did this for our honeymoon and it was so much fun. We not onl... - Elene Lundall. 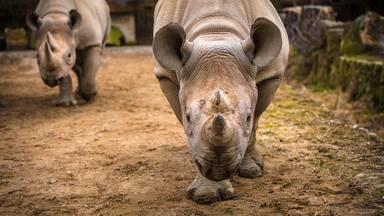 Book things to do at Hayview Elephant Sanctuary. 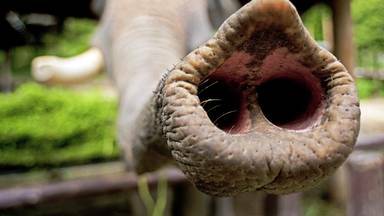 Find the best things to do at Hayview Elephant Sanctuary. What people say about Hayview Elephant Sanctuary. Best experience ever! My husband and I did this for our honeymoon and it was so much fun. We not only enjoyed the interaction with the elephants but we also learned a lot about these giants. The staff was incredibly nice and the know what they're doing. We will definitely do this again. What an AMAZING experience with the gentle-giant elephants Casper and Kitso. Friendly staff and great service. We really enjoyed every minute there. The elephant experience was lovely and once in a lifetime memory.